Emaar Malls, the shopping malls and retail business majority-owned by Emaar Properties, has fully acquired Namshi, a leading regional fashion e-commerce retailer. This follows the acquisition of the remaining stake of Global Fashion Group (GFG) in Namshi, in an all-cash transaction of Dh475.5 million ($129.5 million). GFG and Emaar Malls entered into a strategic partnership in 2017 when Emaar Malls acquired a 51% stake in Namshi. Over the past two years, GFG has worked together with Emaar Malls and the Namshi team to strengthen the company's offering by bringing global expertise in e-commerce and shared resources such as global brand acquisitions and technology innovations to the platform, said a statement. Namshi has a 1.2 million and growing active customer base, and recorded impressive growth in the past two years, having recorded sales across UAE and Saudi Arabia of Dh849 million ($231.3 million) in 2018, an increase of 16 per cent compared to the previous year. 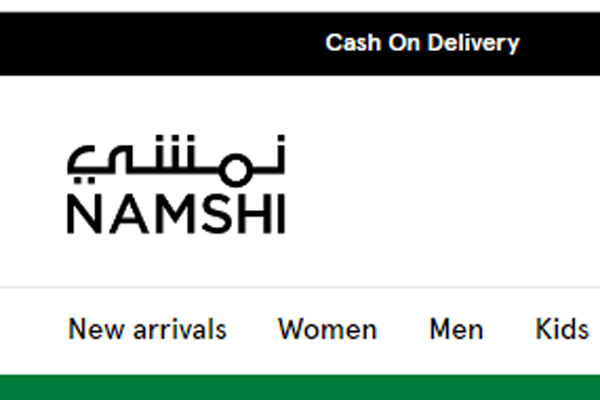 The deal will further cement Namshi as among the region’s fastest growing e-commerce fashion destinations with Emaar Malls to power its growth through the addition of more brands, enhancing its logistics infrastructure and strengthening its geographic outreach, it said.